DataDog is a popular monitoring tool for cloud-based applications. It monitors servers, tools, services and applications through a SaaS-based platform. Seamlessly integrates metrics and events across the full DevOps stack. 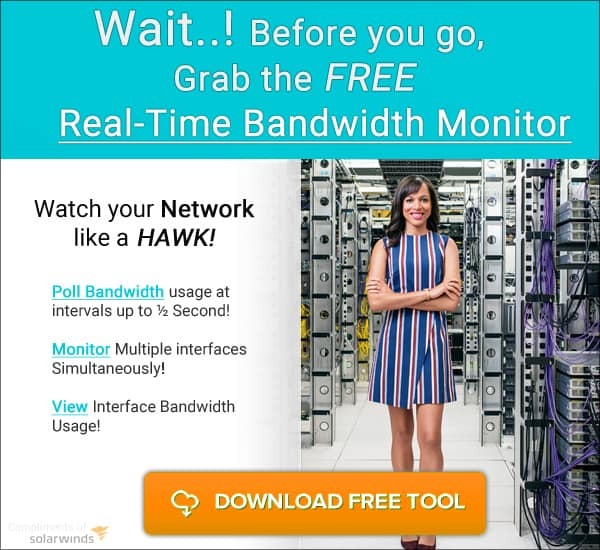 Monitors, troubleshoots and optimizes the performance of different applications. If you’re not comfortable using DataDog or if it works too expensive for you, here are some alternatives to consider. 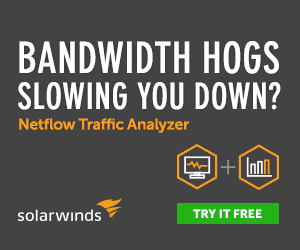 Loggly from SolarWinds is a great choice for cloud-based log monitoring and analysis, as it is comprehensive and give you all the necessary information in a single window. Proactively monitors app performance, system behavior and any other unusual activity across the entire stack. Also stays on top of key resources and metrics. Traces issues to their root cause. Its multi-tenancy provides scalability and flexibility. Integrates well with the DevOps toolchain. There are four editions of Loggly. Free edition: It is just a basic log search for beginners. Standard edition: Starts at $79 /month. Ideal for small businesses. Pro edition: Starts at $199 /month and is ideal for companies with growing applications. Enterprise edition: Starts at $349 a month, and is the an all-inclusive log monitoring and reporting tool for enterprises. Librato is a complete solution for monitoring and understanding the different metrics that impact your organization’s productivity and performance. Gathers metrics from Heroku, AWS and other sources. Compares different metrics and presents the results in a visually appealing way. Sends alerts when data is missing and even notifies third-party services as needed. Allows you to set up alerts based on complex calculations. Librato has a pay-as-you-use model. The chart below shows the pricing, based on your resolution and use. Download a trial version here. Dynatrace uses real-time intelligence to enhance application performance management, cloud infrastructure monitoring and digital experience management. Automated zero-touch configuration, and continuous discovery and mapping. Understands all the inter-dependencies for your enterprise cloud ecosystem. Uses AI to provide insights and actionable answers in real-time. Works well on both cloud native and hybrid environments. Eliminates the need for multiple monitoring tools. Supports more than 100,000 hosts per cluster. Contact the sales team for a custom quote. Download a 15-day free trial here. New Relic provides real-time insights, right from your front end system to your backed infrastructure, so you can stay on top of the performance of different apps. Gives different metrics of your application such as response time, throughput and error, in one place. Gives a detailed overview of database monitoring. Sends alerts about availability and errors. You can even set your own warning and critical thresholds. Creates custom reports that are easy to read. Makes it easy for DevOps teams to collaborate, share and work together. Price depends on the size of your instance, number of instances and total running time. You can calculate the cost here, depending on your requirements. AppDynamics is n application performance and monitoring tool that helps to stay on the health and performance of applications at all times. 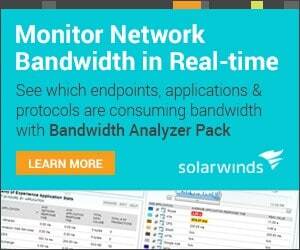 Offers synthetic monitoring, mobile real-user monitoring and more. Monitors multiple platforms continuously, even in high-volume environments. Gives the performance trends over time. Contact the sales team for custom pricing. To conclude, there are many alternatives for DataDog and each of these tools help you to stay on top of the end-to-end performance of all your applications. Out of these, we recommend Loggly for its simple interface, robust features and efficient performance. It is sure to make a good value addition to your software arsenal.